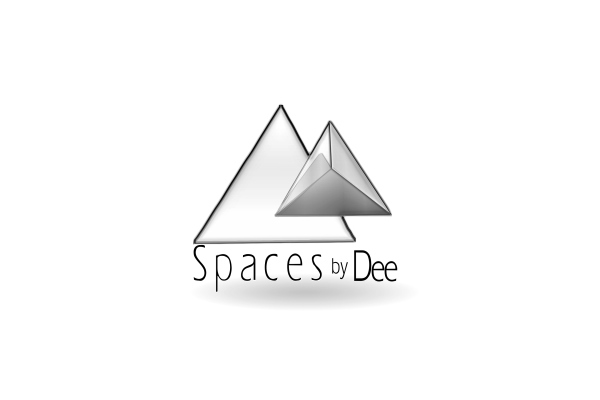 Get to know Spaces by Dee. Spaces by Dee’s mission is to design, create and materialize all things beautiful while remaining cognizant of each clients’ individuality. The initiative is to shape surroundings that are functional, aesthetically pleasing and made custom to fit different lifestyles. Daniela Alilovic is the founder of Spaces by Dee. She is a designer, decorator and artist. She creates stylish, purposeful spaces and personalized artwork to compliment those she works with. Her goal is to create tailored interiors that subtly reveal the disposition of each client, while also remaining true to a personal style that is contemporary, urban and sophisticated. Most notably, she is attentive, driven and experienced with innovative ideas to contribute to any project.